DSC_0608, a photo by Gareth Bellamy on Flickr. 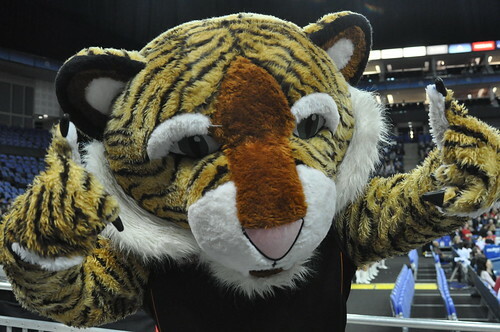 Liverpool based Mersey Tigers mascot shown here at the BBL trophy final in March, when tigers beat Guildford Heat to complete an impressive season. The BBL championship starts up again this week and will see Mersey Tigers begin their defence against Cheshire Jets on Sunday.